I have an announcement! 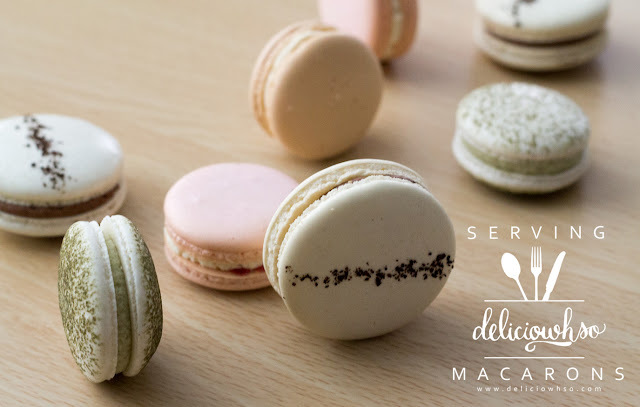 For a limited time, you can find macarons made by yours truly in a local cafe! If ever you're in the metro Atlanta area, you should take the time to check it out! 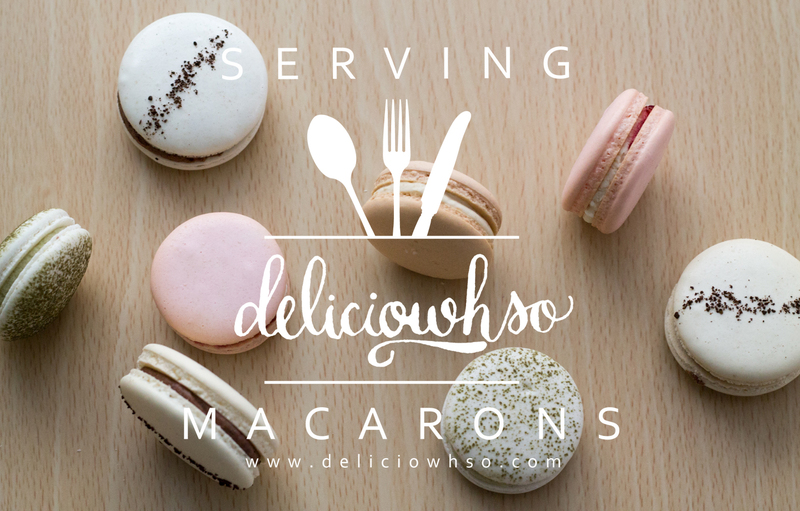 I've partnered with MangoSix Cafe in Duluth, GA to provide macarons! 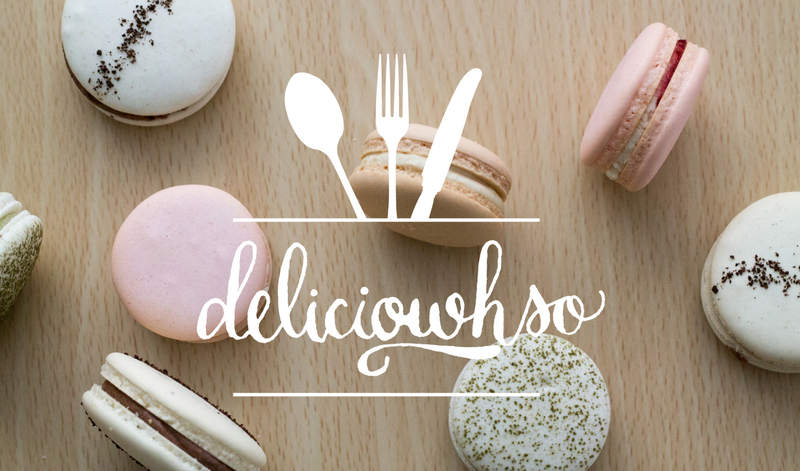 They will be serving a variety of Delici-owh-so Macarons. If you're living in Georgia, you're a lucky one! 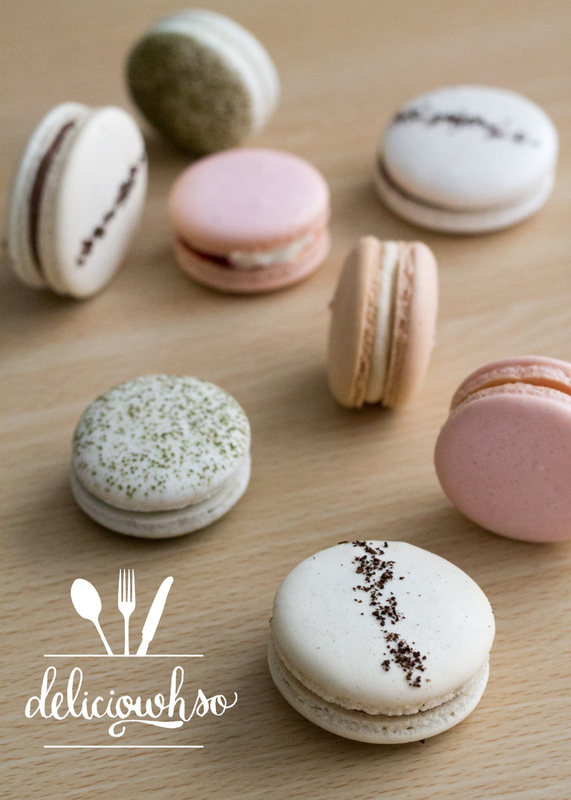 You can stop by the shop for fresh mango juice, lattes, or smoothies, and pair it with a handmade macaron. 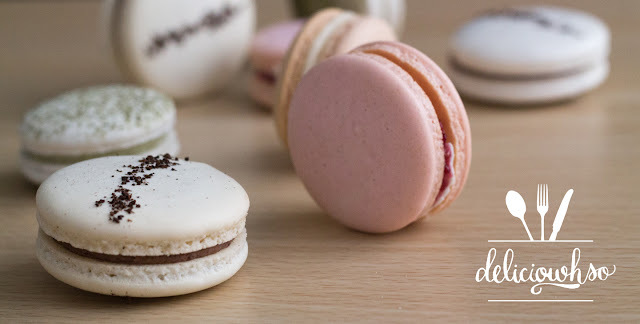 You'll still be able to find recipes for macarons on this blog, but if you're not feeling like baking, you can stop by MangoSix to try the ones I've made. I always am open to hearing people's thoughts- comment below or on my Facebook Page with fun flavor suggestions! The flavors will be changing regularly, so you can always check the cafe to see what's there. The bar staff at this place was professional and their drinks ensured us a fun night in the city. I can't wait to go back. Most of the negative elements of going to a more popular place are avoided at event venue here; the staff was really mature and respectful.